De Niro And Kennedy Jr. Offer $100k To Anyone Who Can Prove That Vaccines Are Safe! 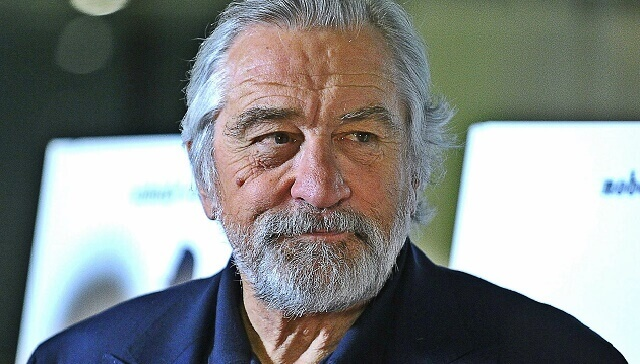 Robert De Niro joined Robert F. Kennedy Jr. in Washington, D.C. on Feb. 15 to hold a press conference about vaccine safety. The pair are looking for proof that vaccines are safe and teamed up to offer $100,000 to anyone who can provide such information. So if vaccines are really as safe as we are told, let's see who will be the first one to get the reward. It should be really easy for someone to find a proof, right?